So, what does all this mean for the homeowners and landlords of Telford, especially in relation to property prices moving forward? Thankfully, after a period of stagnation, the Telford property market started to recover slowly in 2011 as certainty returned to the economy as a whole and Telford property values really took off in 2013 as the economy sped upwards. Thankfully, the ‘fire’ was taken out of the property market in Spring 2015 (otherwise we could have had another boom and bust scenario like we had in the 1960’s, 70’s and 80’s), with new mortgage lending rules. Throughout 2016, we saw a return to more realistic and stable medium term property price growth. 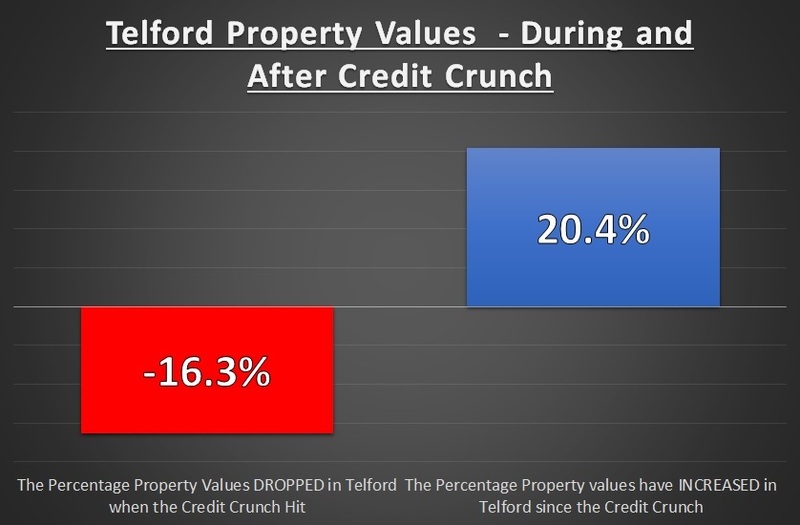 Interestingly, property prices recovered in Telford from the post Credit Crunch 2009 dip and are now 20.4% higher than they were in 2009. Now, as we enter the summer of 2017, with the Conservatives having been re-elected on their slender majority, the Telford property market has recouped its composure and in fact, there has been some aggressive competition among mortgage lenders, which has driven mortgage rates down to record lows. 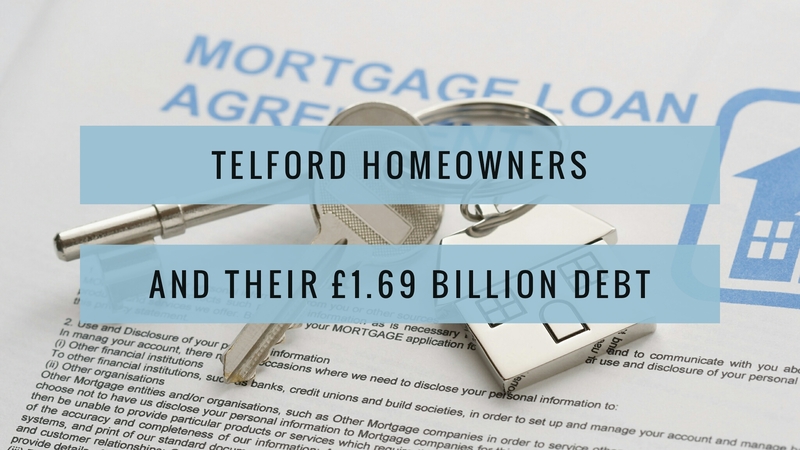 This is good news for Telford homeowners and landlords, over the last few months a mortgage price war has broken out between lenders, with many slashing the rates on their deals to the lowerst they have ever offered. For example, last month, HSBC launched a 1.69% five-year fixed mortgage! In the Telford postcodes of TF1 to TF8, if you added up everyone’s mortgage, it would total £1,693,457,446! In my modest opinion, especially if things do get a little rocky and uncertainty seeps back in the coming years (and nobody knows what will happen on that front), one thing I know is for certain, interest rates can only go one way from their 300 year ultra 0.25% low level … and that is why I consider it important to highlight this to all the homeowners and landlords of Telford. Maybe, just maybe, you might want to consider taking some advice from a qualified mortgage adviser? There are plenty of them in Telford.